Are you prepared for a food-filled month this March is? Dona Elena Olive Oil welcomes the premiere of two mega cooking shows for all culinary lovers, like me and all food enthusiasts at home. 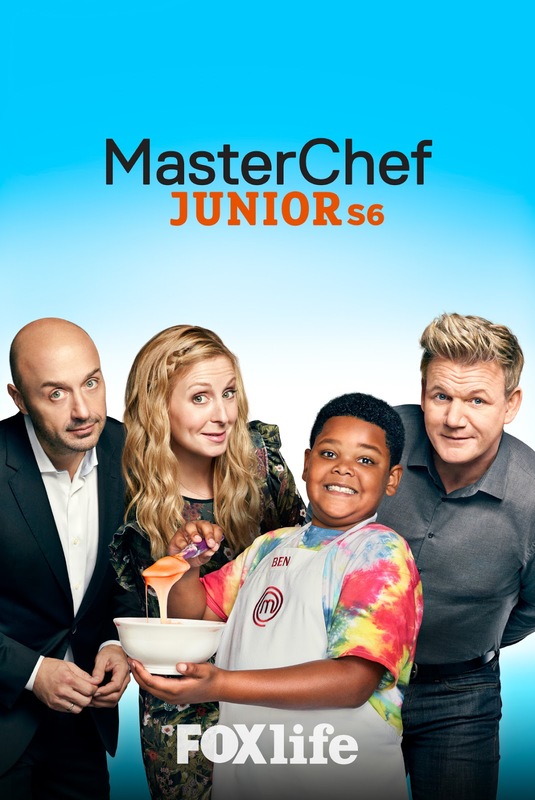 MasterChef Junior returns for a sixth season to welcome a new set of young talented chefs competing for a breakthrough with their own takes on challenging dishes. Watch as these kids go head to head in the kitchen to try and persuade the celebrity hosts and judges - Christina Tosi, the returning Joe Bastianich, and Gordon Ramsay to choose them as the best. See how young talents showcase world-class dishes on five episodes until March 23 in the sixth season of MasterChef Junior. Along with MasterChef Junior, culinary buffs will also have Celebrity Chef: East vs. West to look forward to. 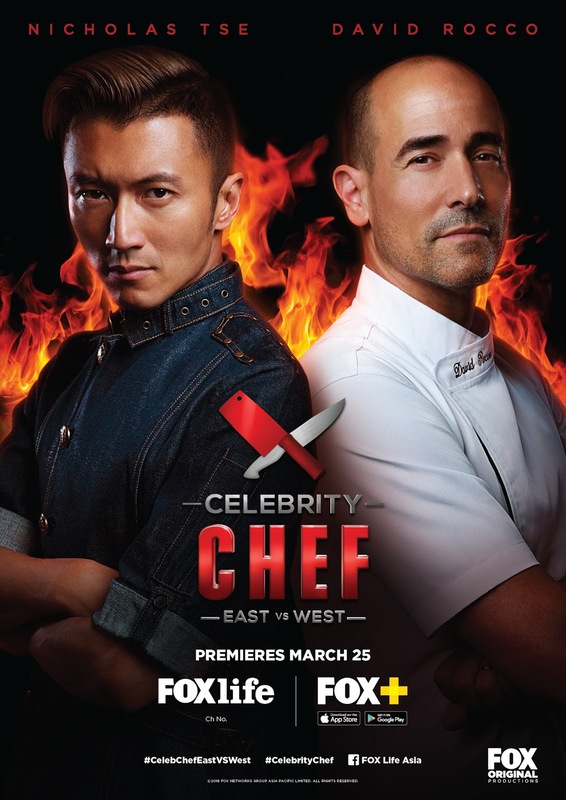 Here we see Malaysian singer and TV Chef Nicholas Tse (East) go up against Canadian Celebrity Chef Dominic Rocco (West) for cooking supremacy; where we follow these two chefs as they travel to various cities in Asia to learn more about the different culture and their food. Tse and Rocco will be challenged by local chefs to prepare their own versions of specifically selected native dishes. Celebrity Chef: East vs. West will also run for five episodes, premiering on March 25. This whole month of March, recreate a MasterChef-like quality meal and feel like a Celebrity Chef with Doña Elena Olive Oil, the number one olive oil brand in the Philippines today. The Philippine airing of MasterChef Junior and Celebrity Chef: East vs. West is made possible by Doña Elena Olive Oil, the number one olive oil product in the country today. Warranted for its high levels of vitamins A, E, and K to fight against bad cholesterol; with 80% monounsaturated oleic acid, Doña Elena Olive Oil continues to be the no. 1 olive oil product in the Philippines for delivering incredible health benefits to make everyone’s dishes enjoyable without the guilt. “Up until now, Doña Elena Olive Oil continues to dominate the olive oil category. The product is number one for a reason; it’s simply because of the market’s trust. Aside from sponsoring the airing of Master Chef in the Philippines, we also teach Filipinos the different uses of olive oil through cooking classes we conduct across the country. Additionally, not only are our nutritious collection of recipes something they can make in their own kitchen, they’re also designed to inspire them to reach those health goals,” said Zen Prudentino, Fly Ace Corporation Group Product Manager and Head Category for oils. Viewers are encouraged to have their own take on the dishes as seen on both shows, cooked with the help of Doña Elena Olive Oil for a healthy and hearty twist. Don’t miss MasterChef Junior and Celebrity Chef: East vs. West this summer on Fox Life; channel 48 on both Destiny and Sky Cable, channel 28 on Cablelink, and Channel 124 on Cignal.